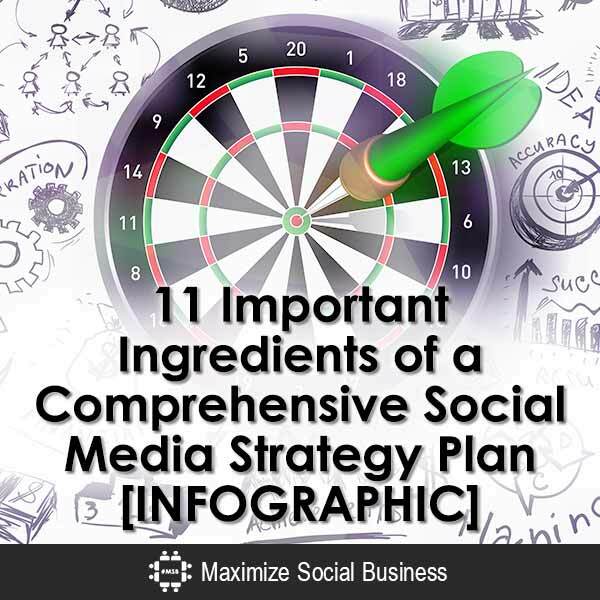 Where’s Your Social Selling Playbook? I had an amazing few days in the Middle East on business speaking on social media in Bahrain and investigating the usage of social media in the Middle East. Where ever I go in the world I am always fascinated by the way in which social media is utilized sometimes quite differently by different cultures…. Video, video, video. 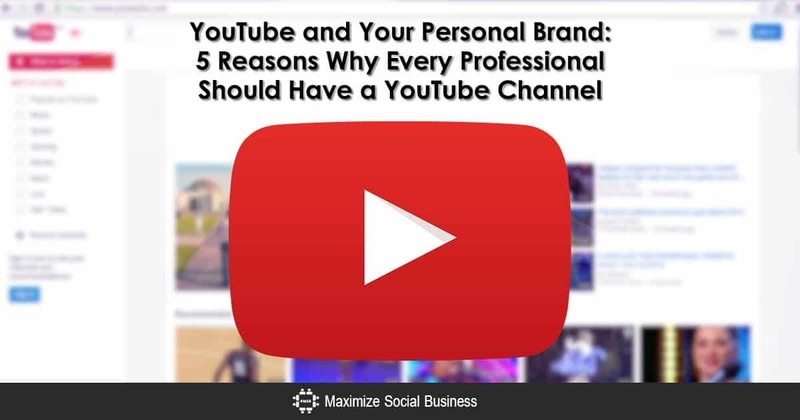 We all know that we need to create more videos and that videos for social media can also help us build a large YouTube community. The question is how to come up with video marketing ideas to consistently create engaging videos that also help us meet your marketing objectives on a consistent basis…. Who are the Top 100 Sales Influencers? After successfully launching my new social media agency last month, I have had the chance to speak with a few potential new clients that happen to be in the B2B space. 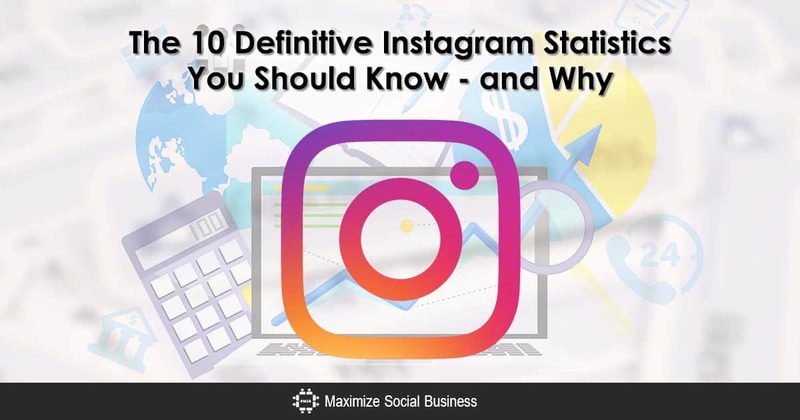 These are companies who are on the smaller size and range from having a minimal social media marketing presence to almost none at all…. 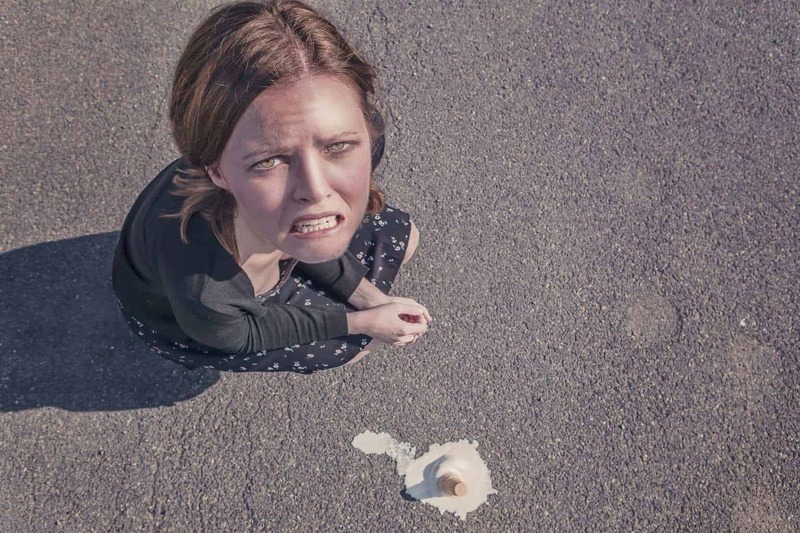 Is Your Business Making Any of These 10 Social Media Mistakes? Does Your Influencer Marketing Strategy have a Content-Centric Approach? 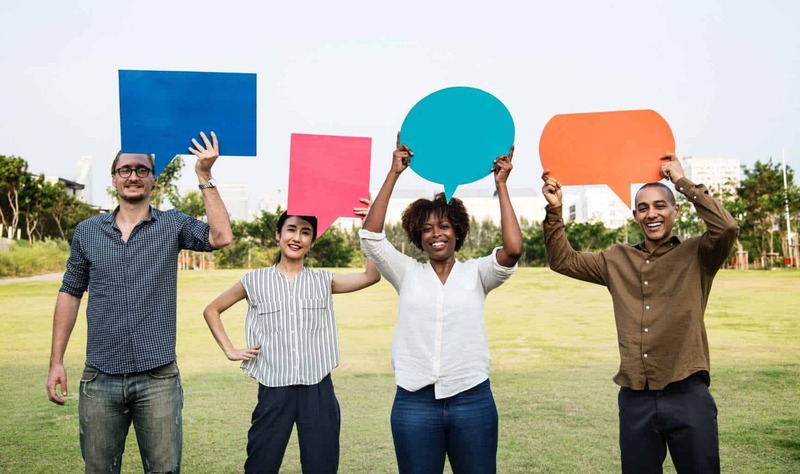 What’s the ROI of Employee Advocacy? Social Selling. What are the 10 Types of Must-Have Social Media Tools for Business? I get a lot of requests saying, “We’re behind on our social media, and we need help.” A lot of these calls for help are coming from people with small businesses, so today I want to discuss some of the options that are available for you, such as working with consultants, agencies, and virtual assistants…. The Social Media Center of Excellence is a new soon-to-be launched resource and community for social media professionals, executives, marketers, and business owners to learn best practices, exchange ideas, and ask any social media-related business questions in a trustworthy environment. 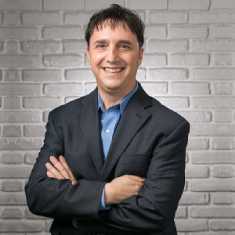 Neal Schaffer is a global social media strategy consultant who helps both large enterprises with social business strategy as well as SME and small businesses with a their social media marketing strategy. Neal also provides social media audits, retainer services, short-term campaign help, as well as social media coaching services. 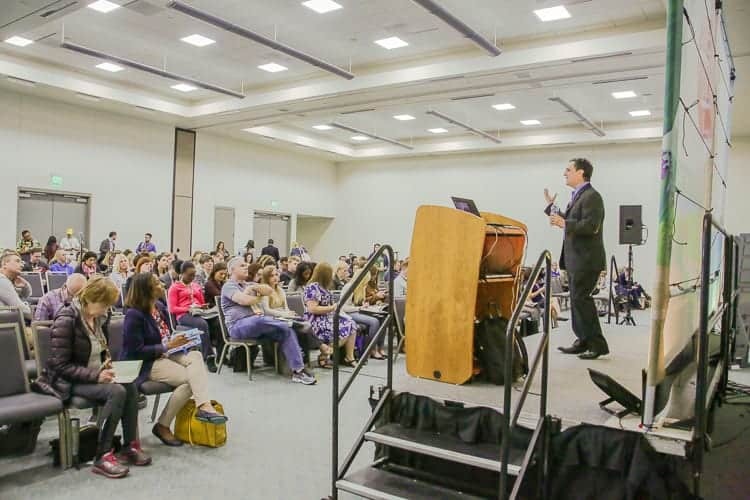 Hire Neal Schaffer to speak at your next event as a keynote, breakout session, or workshop. 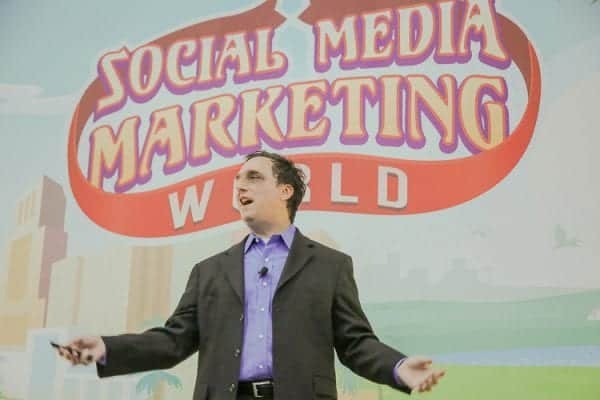 Neal has spoken at more than 200 professional events on three continents educating audiences globally on best practices in social media. 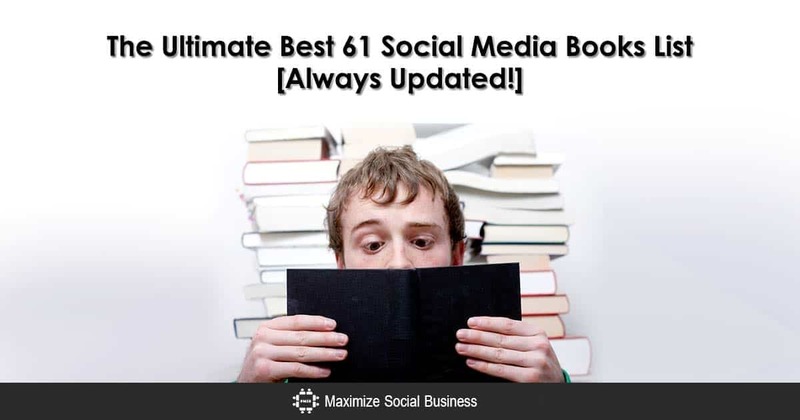 6 Super Quick Social Media Productivity Tips + 23 Tools to Help! Executive Personal Branding and Your Domain Name: dotCOM or dotCEO? Should There be an Aptitude Test for Social Media Professionals? Learning from All Nippon Airways: Does Your Brand have a Facebook Content Strategy? Influencer Marketing: Will You Have a One-Night Stand or a Long-Term Relationship? Unraveling the Mysteries of How Pinterest Generates Business! Is it time for you to get started using Pinterest? By now the answer should be a resounding yes! 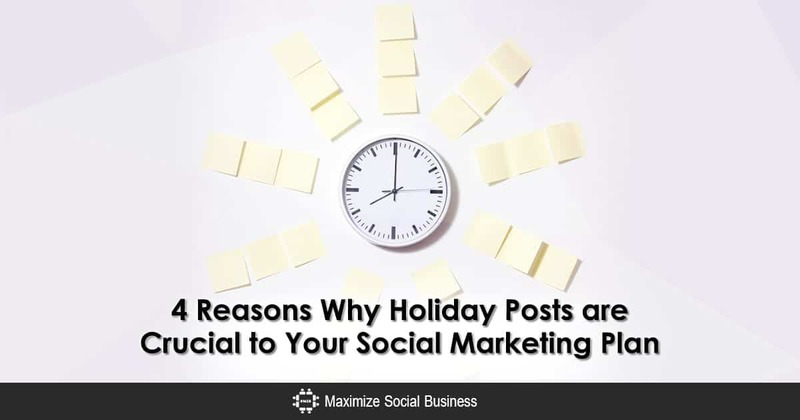 Although some naysayers initially decried the platform as being unnecessary considering the other options out there, social media marketers were quick to discover that Pinterest could generate an incredible source of website traffic – and income…. LinkedIn Group Moderation Rules: 5 Steps to Managing a Successful Community! Who are the Top 15 Thought Leaders in Social Media Today? 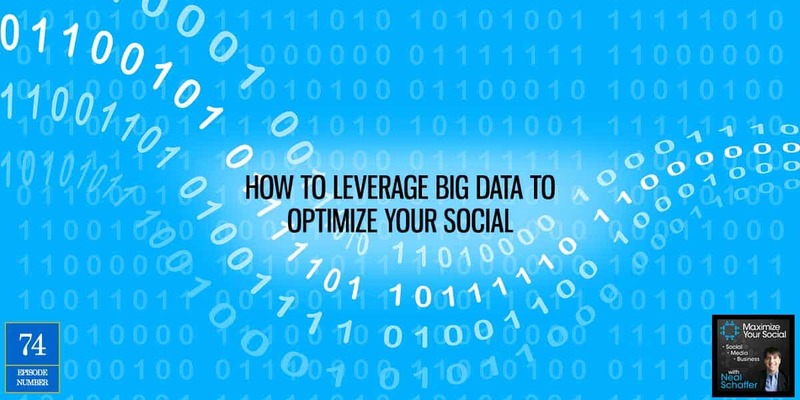 Are You Ready to Fully Expose Your Brand to Social Media Users? Pinterest and Facebook: A Foreseeable Rivalry for Retailers? Is Your Business Making Any of These 5 Common Twitter Mistakes? 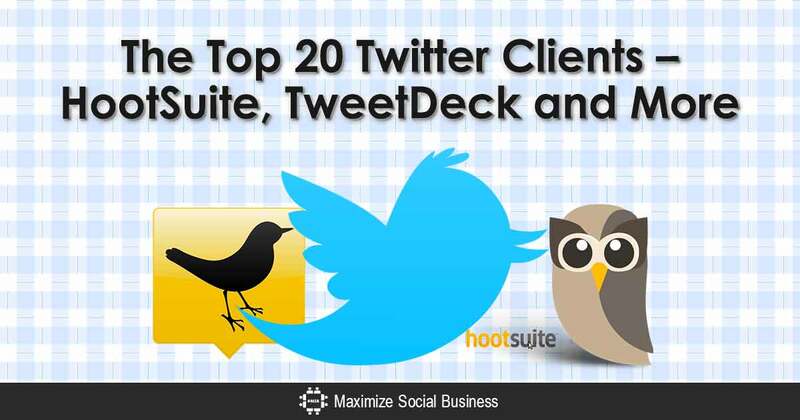 The 25 Most Popular Twitter Apps : Have You Heard of Them All? 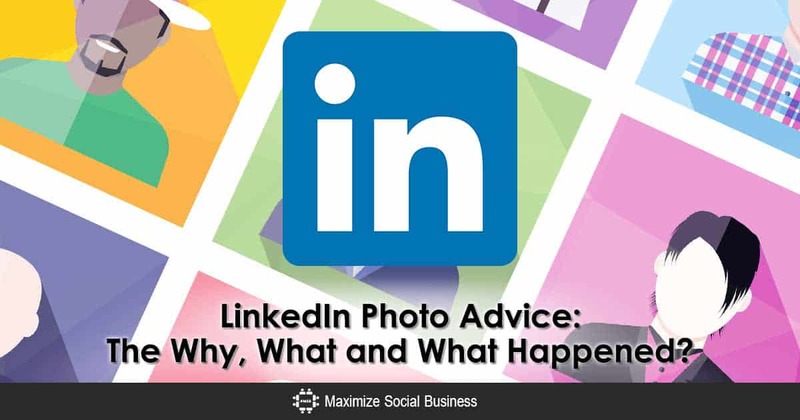 LinkedIn Photo Advice : The Why, What and What Happened? LinkedIn Account Restricted? Here’s Why. 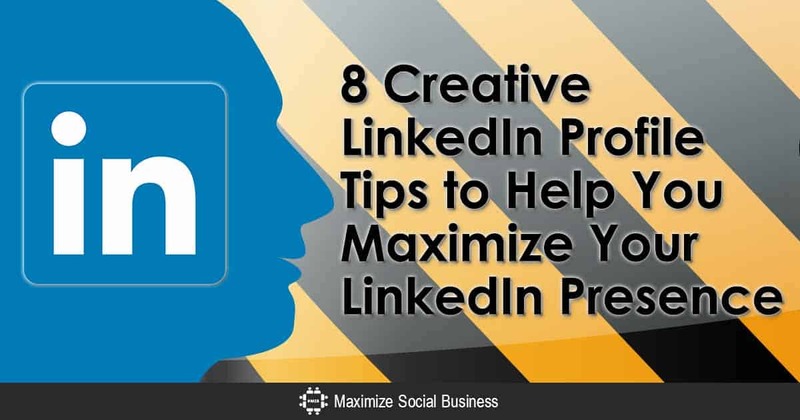 Hint: You May Have Been Too Active on LinkedIn! 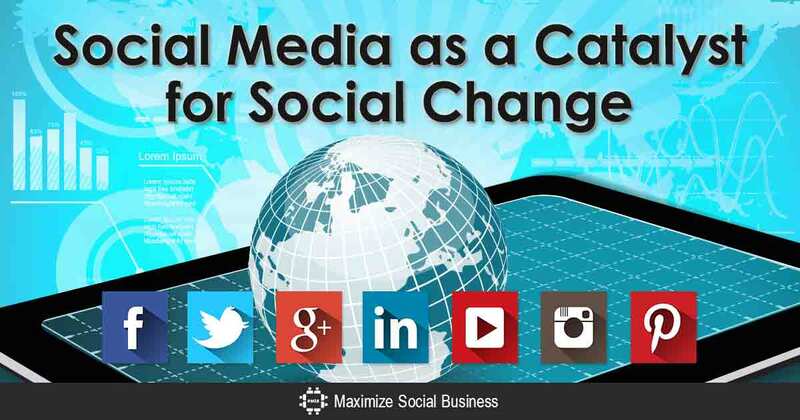 Is Your Customer Service Ready for Social Media? The Virgin America Twitter Campaign Case Study. How Often Should You Update Your Social Media Status? How Can I Merge Two LinkedIn Accounts into One? How Should I Deal with a LinkedIn Recommendation Request I Don’t Want to Give? Twitter Tip #1 for Beginners: Follow Lists Before You Follow People! 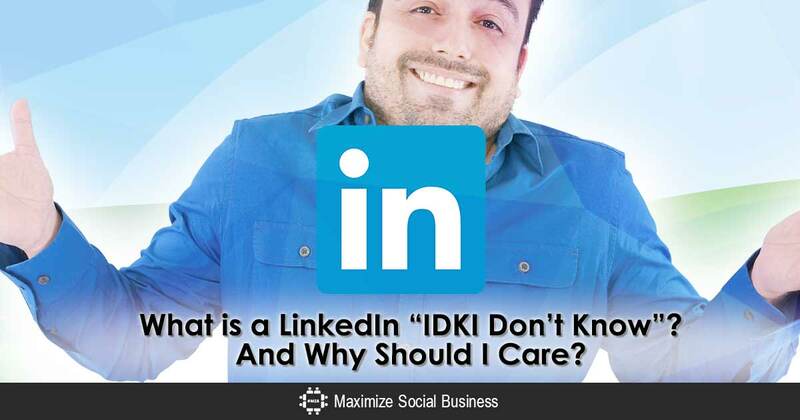 25 LinkedIn Etiquette Tips to Ponder – Revisiting "What is Your Favorite LinkedIn Pet Peeve?" 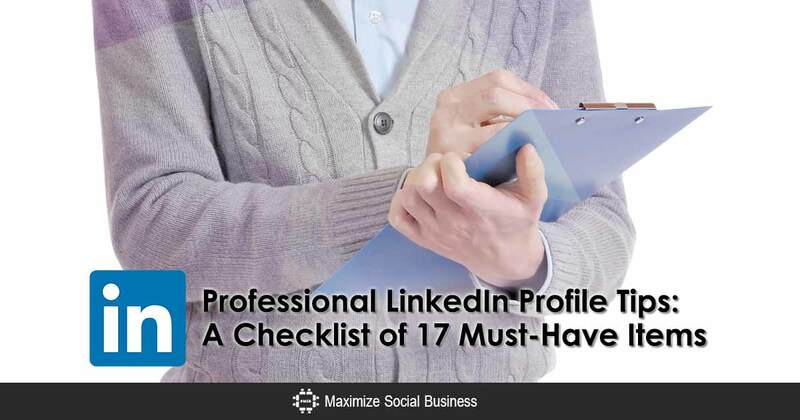 Your LinkedIn Profile Name – Active Job Seeker. The Right Strategy for the Unemployed? 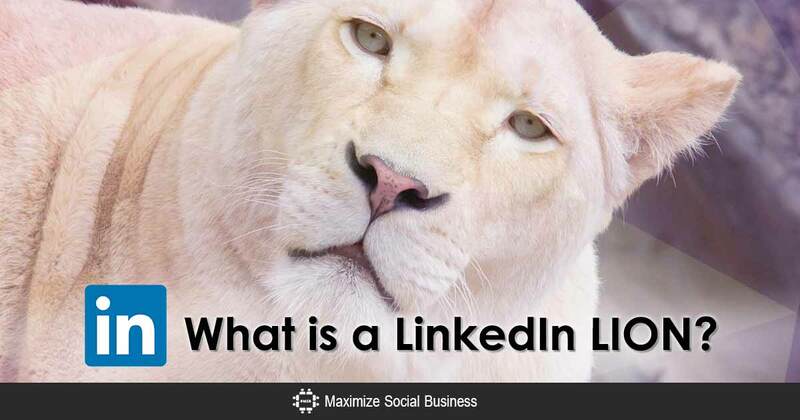 What is LinkedIn and Why Should You Join? Twitter Followers vs Following: What is the Ideal Ratio? What is #FollowFriday on Twitter? LinkedIn Recommendations: Will You Write Me One? 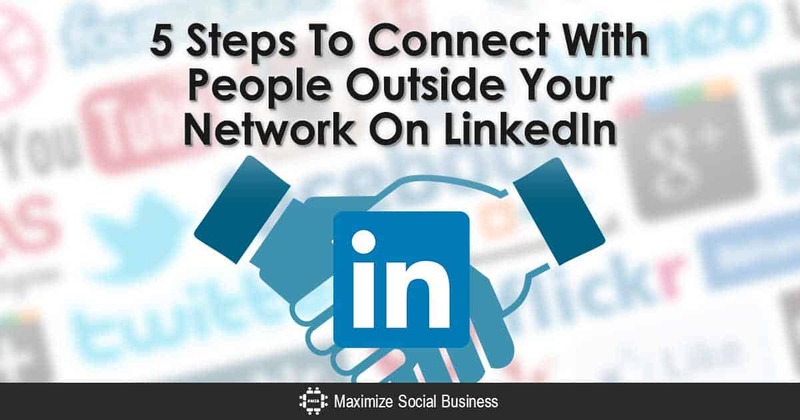 20 LinkedIn LIONs & Super Connectors You MUST Connect With! LinkedIn Introductions: How Do I Ask for One? LinkedIn Business Tips: How Should I Sell to My Connections? LinkedIn Branding Tips: Should I Indicate on My LinkedIn Profile Status Update That I am Unemployed? How Much Would You Pay for 10,000 LinkedIn Connections? More Thoughts on "Does My Employer Own My LinkedIn Profile?" LinkedIn Group Etiquette: What are the Rules? 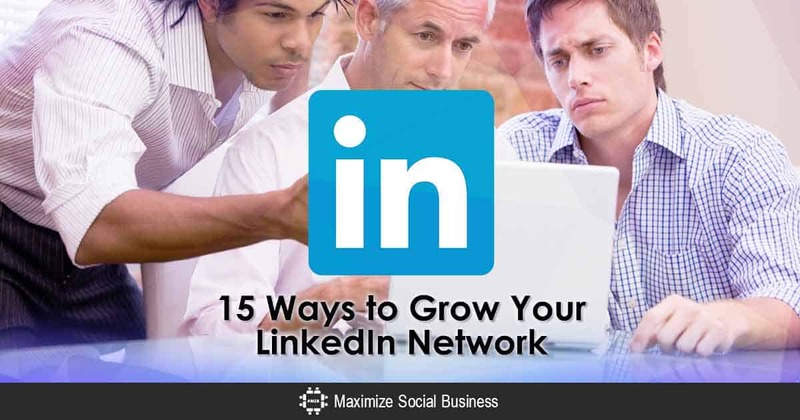 I have seen a growing interest in LinkedIn Groups from my networking contacts recently, and in addition to the common questions of What LinkedIn Groups Should I Join? 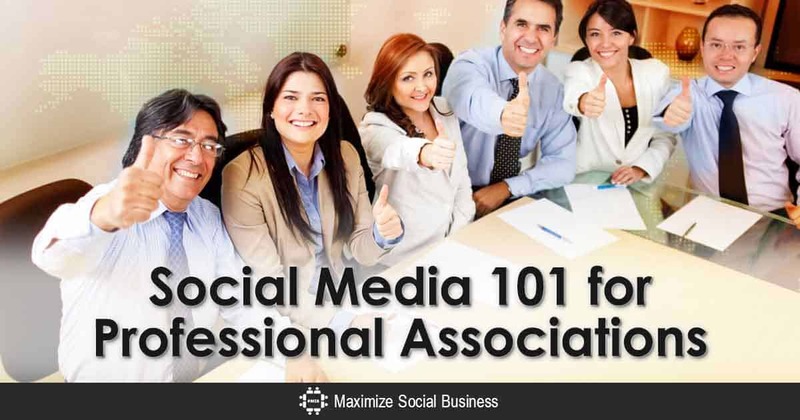 and How to Use LinkedIn Groups Effectively?, there is a growing interest as to what the proper etiquette and best practices should be after joining a group…. 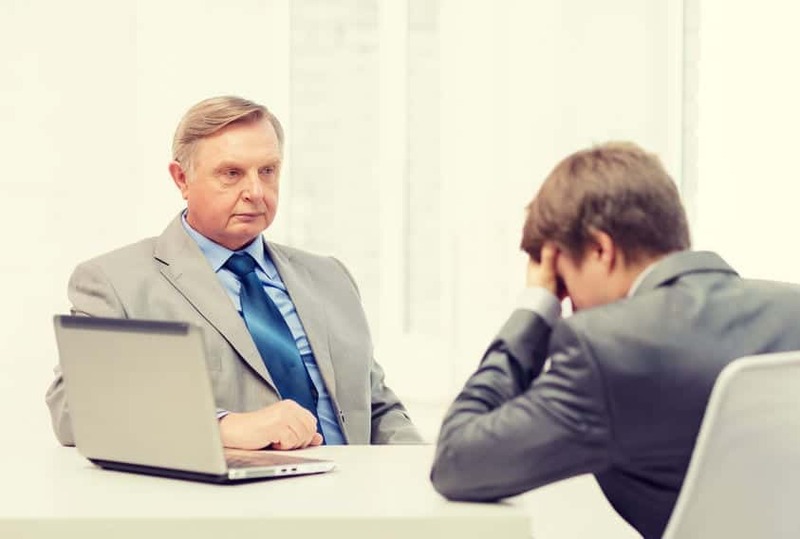 My LinkedIn Profile: Does My Employer Own It? The following story of LinkedIn Profile ownership is a true one, and as with my other blog posts, I am hoping to get your feedback as to what the “right” answer to this question should be. Imagine that you began a job as a recruiter. Part of your job is, obviously, building out a network…. How Can You Spot a Fake LinkedIn Profile? My LinkedIn Profile: Should I Include My Photo? LinkedIn Profile Name: Should I Use My Personal or Company Name? How Do I Set Up a Company Profile on LinkedIn? Are LinkedIn Recommendations for Real? LinkedIn Privacy Settings: How Do I Make a Private LinkedIn Profile? What Do I Put in My LinkedIn Profile if I am a College Student? On Facebook, Twitter, and other social networks, it is very easy to “unfriend” someone. 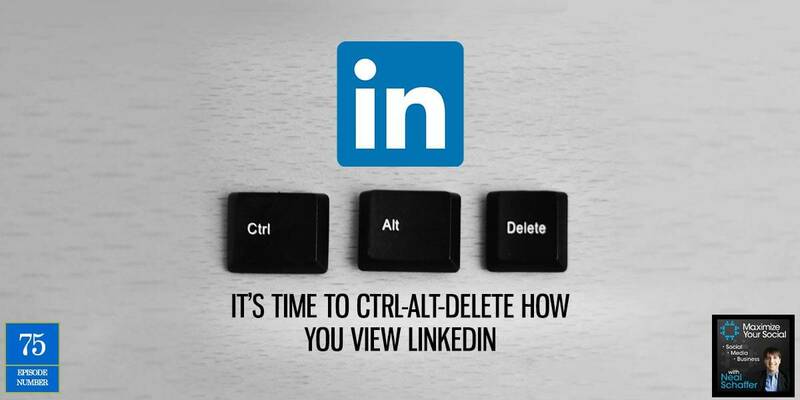 For some reason it is very difficult to figure out how to delete connections on LinkedIn. 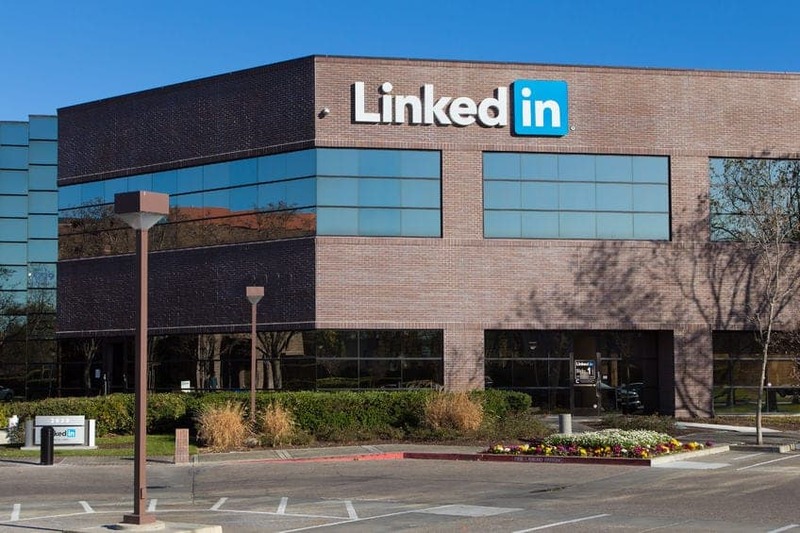 If you think about it, LinkedIn was originally intended to be a social network for professionals who only connected with people they know and trust…. How Do I Send a Complaint to LinkedIn? 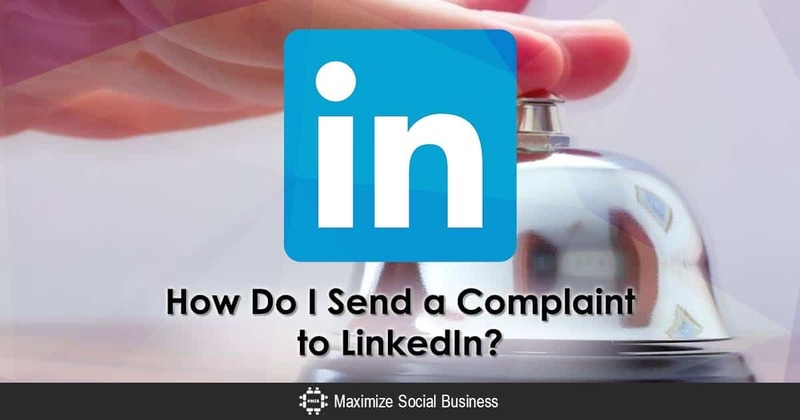 Can You Sell Your LinkedIn Account? The timing of my blog posts concerning monetizing your LinkedIn connections has to be coincidental, but yesterday, for the first time, I received an email (which was probably sent out to all of this person’s LinkedIn connections) which was an offering, in essence, to sell his LinkedIn account. 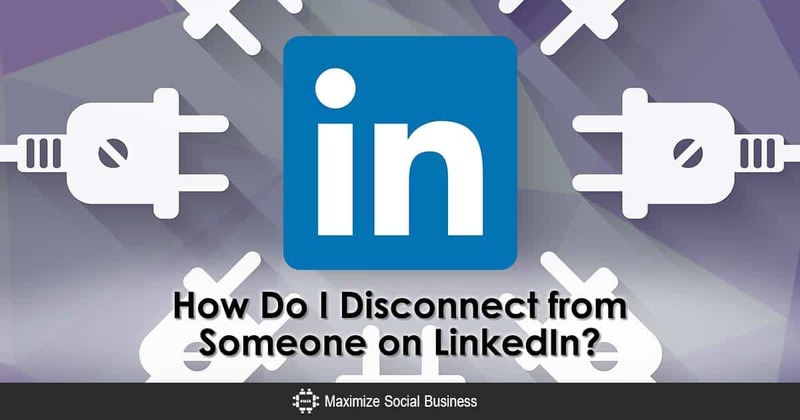 Does LinkedIn Limit the Number of Connections You Can Have? 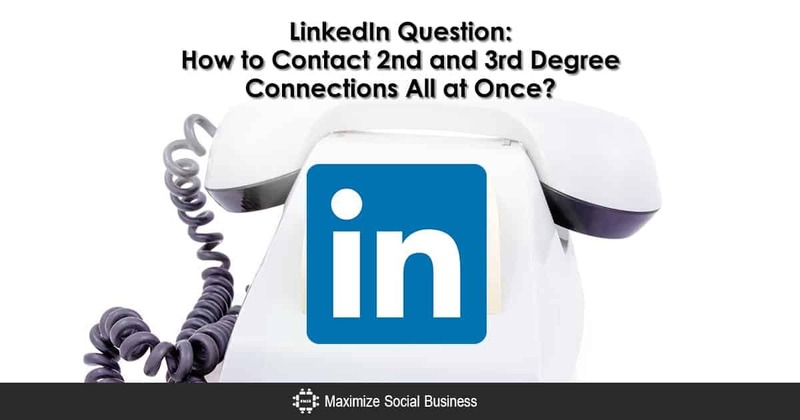 LinkedIn Question: How to Contact 2nd and 3rd Degree Connections All at Once? How Do I Promote My LinkedIn Group? Which LinkedIn Groups Should I Join? How Many LinkedIn Groups Can I Join? Was My LinkedIn Invitation Received? Did My LinkedIn Invitation Bounce? How Can I Find Out? Why Do So Many People Keep their LinkedIn Connections Private? Restricted by LinkedIn Because of Too Many I Don’t Know Invitation Responses? What Should You Do? What is a LinkedIn "IDK/I Don’t Know"? And Why Should I Care?